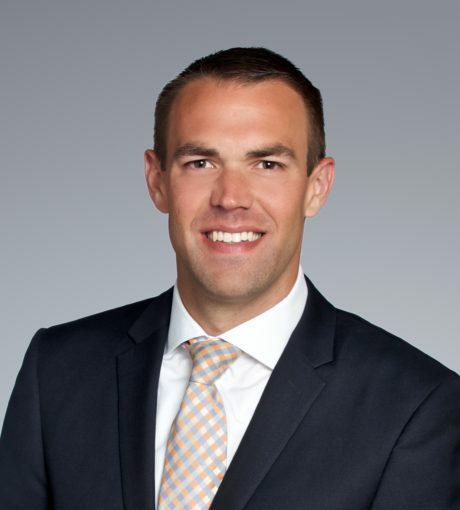 Jonathon Cope joined Patriot Capital as an Associate in September 2014. Prior to joining Patriot, Jonathon was an Associate in the Restructuring Group at BNP Paribas in New York. Mr. Cope also has experience as an Analyst in the Corporate Finance division of Daimler AG.